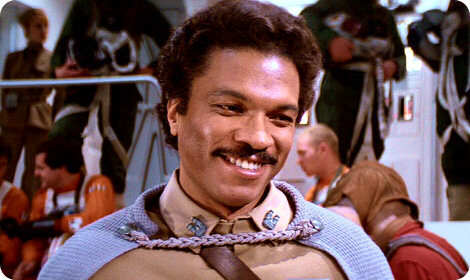 Just when you thought Lando Calrissian was the only black man in space! Its finally here we having been talking about it and the first of our spinoff podcasts is here!! The Lando Calrissian Experience is a show with Ted Simpson and Darryl Frierson of the Straight Outta Locash podcast where they will talk about movies, TV, comics, and other random out of space things. This first episode we talk about 80s action movies being over the top, the most deaths in films, the movies we are looking forward to and random other things we are sure you will enjoy!